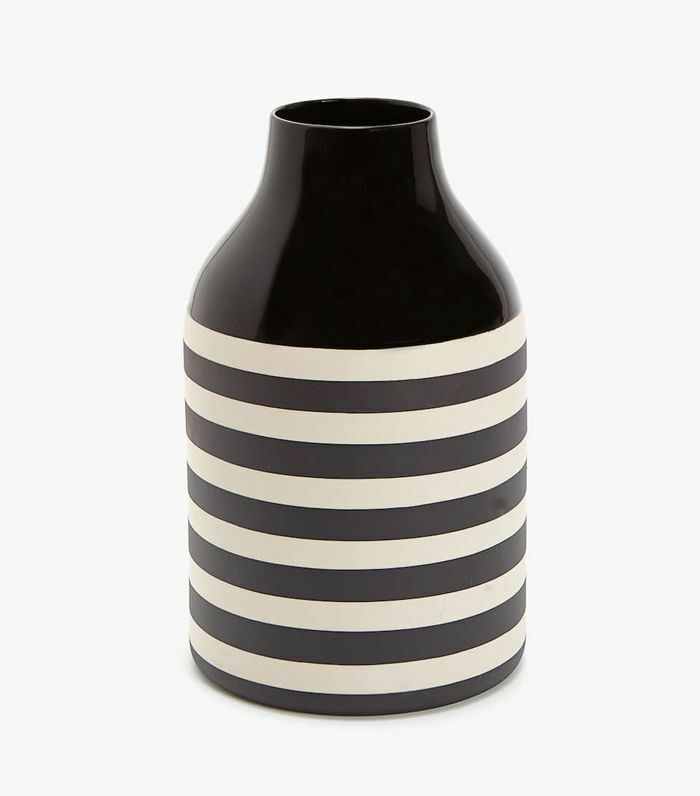 We all love Zara for the best vacation finds or work-appropriate pieces (hello, fun polka-dot summer tops), but did you know that Zara Home has equal amounts of style in the décor department? 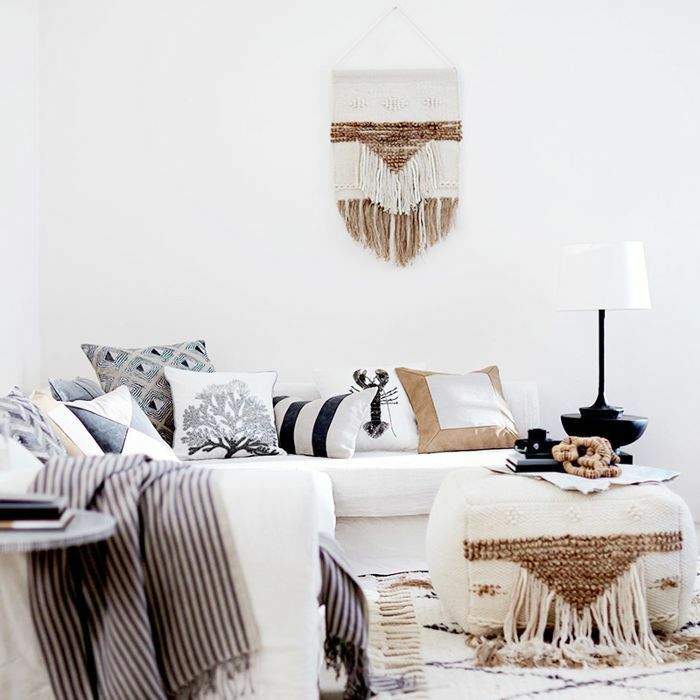 From billowy linens to textured jute poufs and smoky glass vases, its products can take your home from average to phenomenal almost instantly, and best of all: It doesn't cost a ton. To put this theory to the test, we gave each MyDomaine editor $100 to spend at Zara Home to see what they would pick. Get ready for serious style—brass side tables, blue-hued mirrors, and small wooden side stools await. This is, without a doubt, the best Zara décor under $100 (and we're buying every single piece). 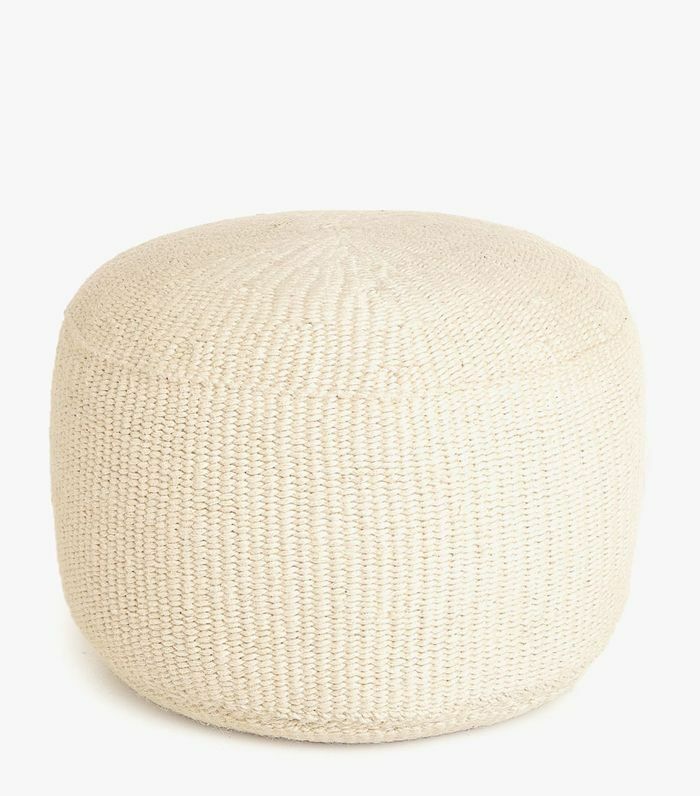 "I'm obsessed with all-natural materials this season and have been eyeing this jute pouf for months. It doubles as seating and a makeshift coffee table (just add a tray over the top). Plus, it's currently on sale!" "I prefer to divide bouquets into smaller arrangements throughout the apartment rather than have one dramatic centerpiece. 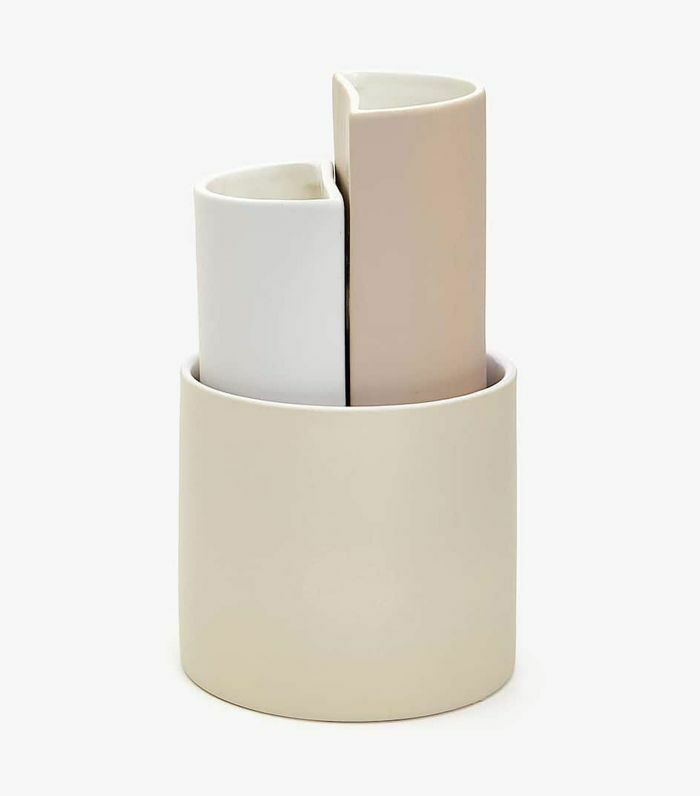 This three-piece ceramic vase set is perfect for single stems and sprigs of meadow-like blooms." "I’ll be swapping out my velvet and cashmere cushion covers for this serene linen gray and taupe option." 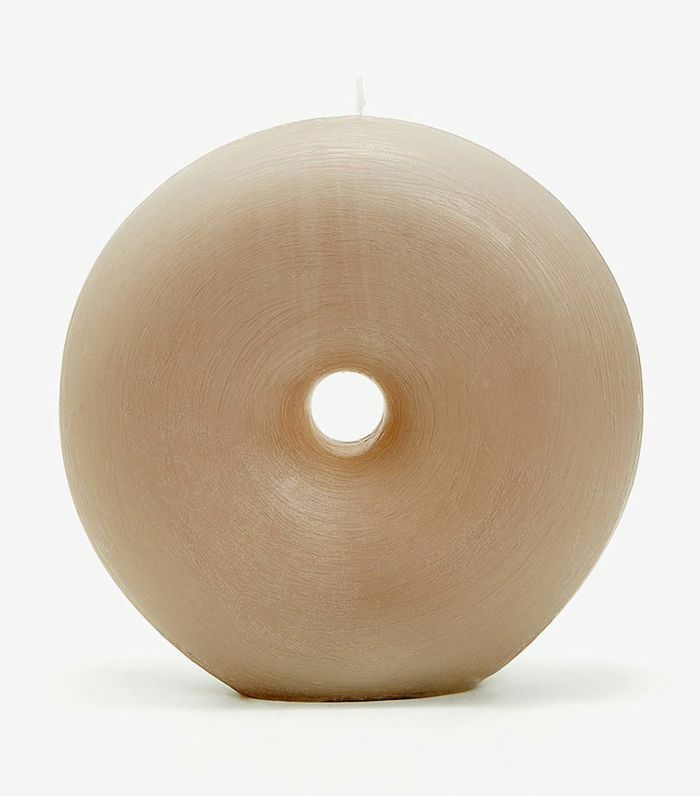 "I’m a sucker for decorative candles and this one double as sculptural decor. I’ll style it on my side table with a tall vase and stack of books." 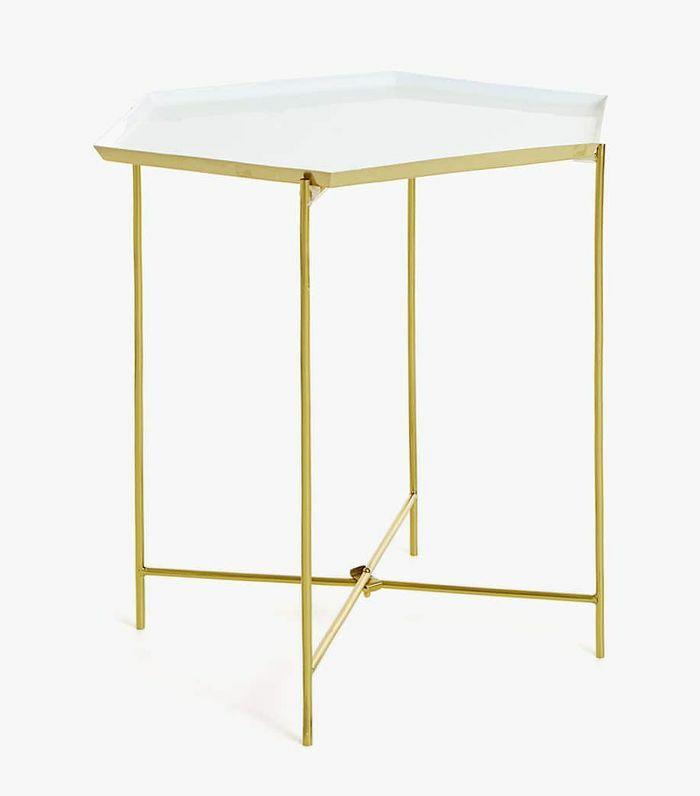 "I love how this simple side table is elevated by the unique hexagonal shape of the surface. 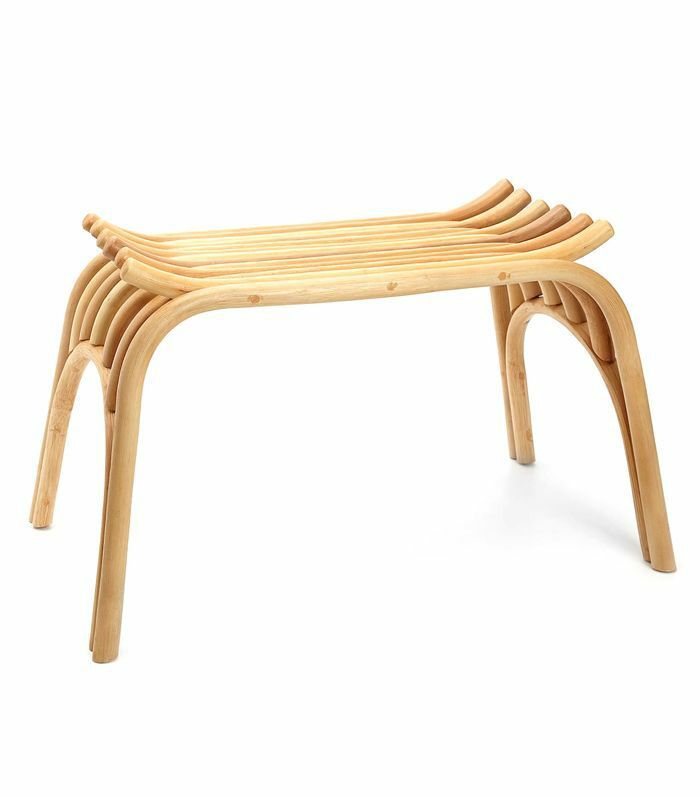 It could function as a living room end table or even a non-traditional nightstand." 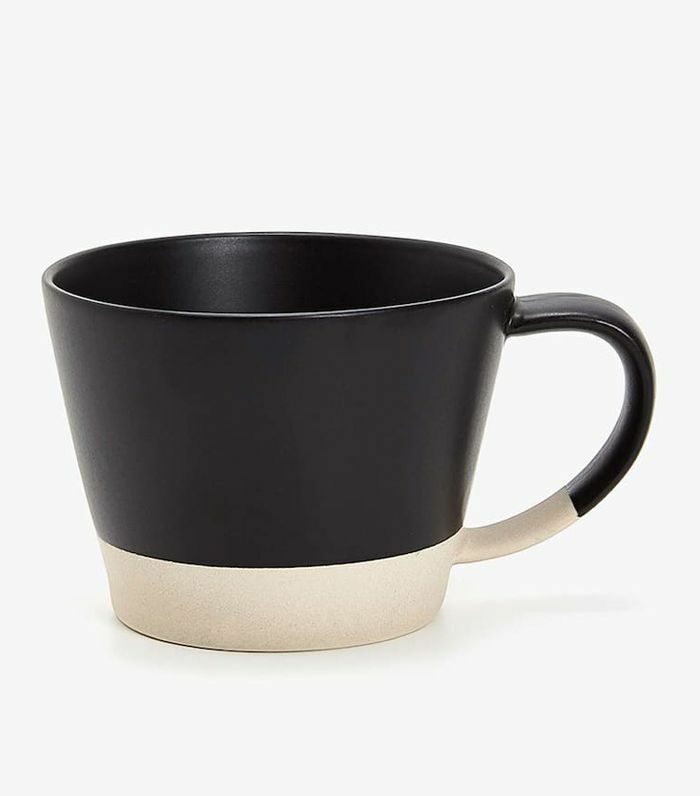 "I'm a big coffee person, which has led me to stock up on far too many mugs, but I'd be happy to make room for this two-tone stoneware piece in my collection." 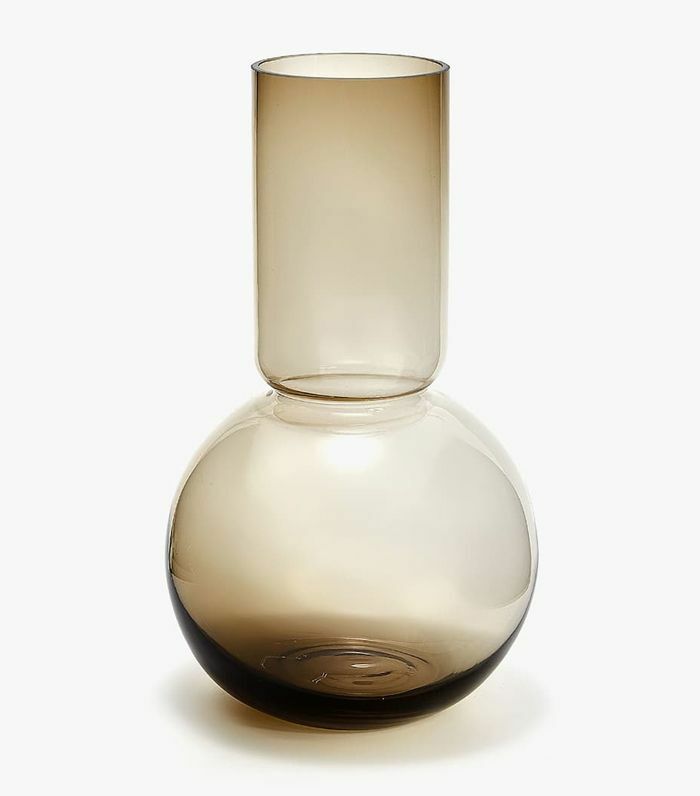 "I've seen similar smoky glass vases sell for hundreds of dollars, so I consider this a steal! I'd add a single sculptural monstera or palm leaf to it and place it by my window for instant cool-girl style." 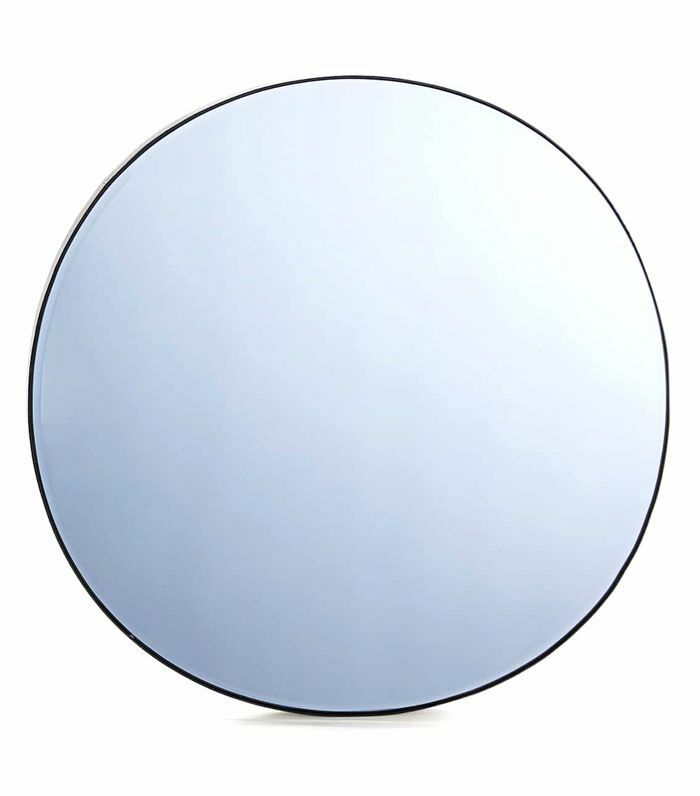 "Mirrors always make a room look more spacious and more expensive, but when it comes to smaller mirrors like this one, I love it when the glass is tainted for a moody, almost artwork-like feel. I think it would look simply amazing in my small NYC entryway." "This has just the right amount of texture to add warmth to any room but the unique shape also adds visual interest. Something I wouldn't usually expect from a small bench. And it's insanely affordable." "I don't smoke (or endorse it) but I am obsessed with everything marble. 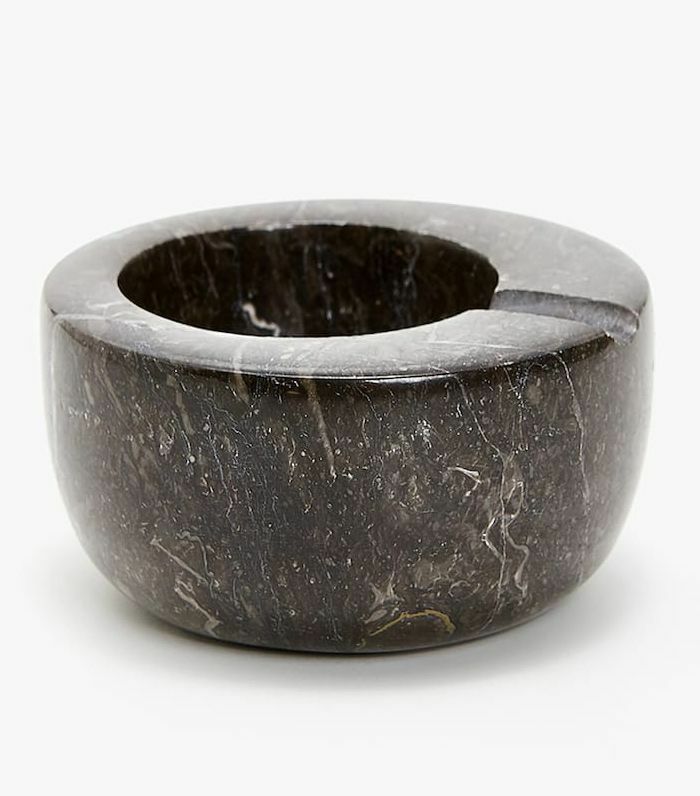 This small bowl could be turned into an incense burner. The slot which would typically hold a cigarette is the perfect place for the scented stick." "I love accent pieces that also offer some functional perks. 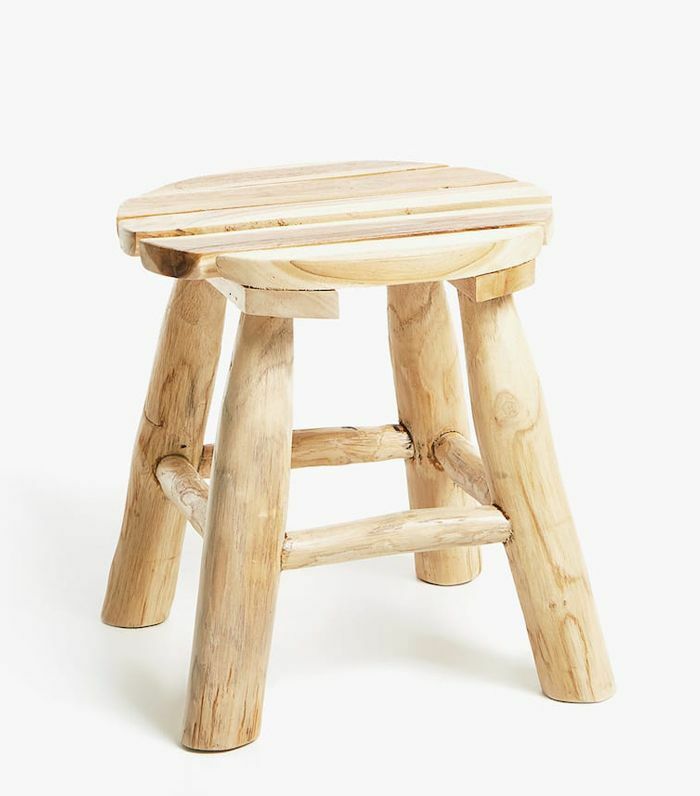 I can think of a million ways to use this rustic stool—as a bedside table, pulled up to the vanity, or next to the bathtub." "I love balancing out formal, sleek pieces with more casual and natural materials. This vase is a great way to brighten up a space with florals while also dressing things up a little." "As a voracious reader, my bookshelf tends to get a little out of hand. 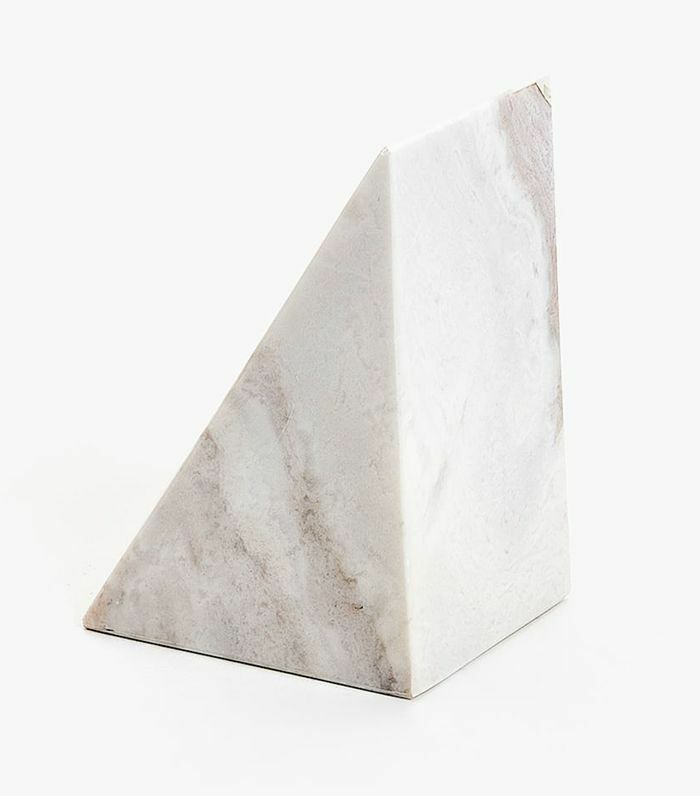 This pretty marble bookend will definitely come in handy when organizing all my new summer reads." 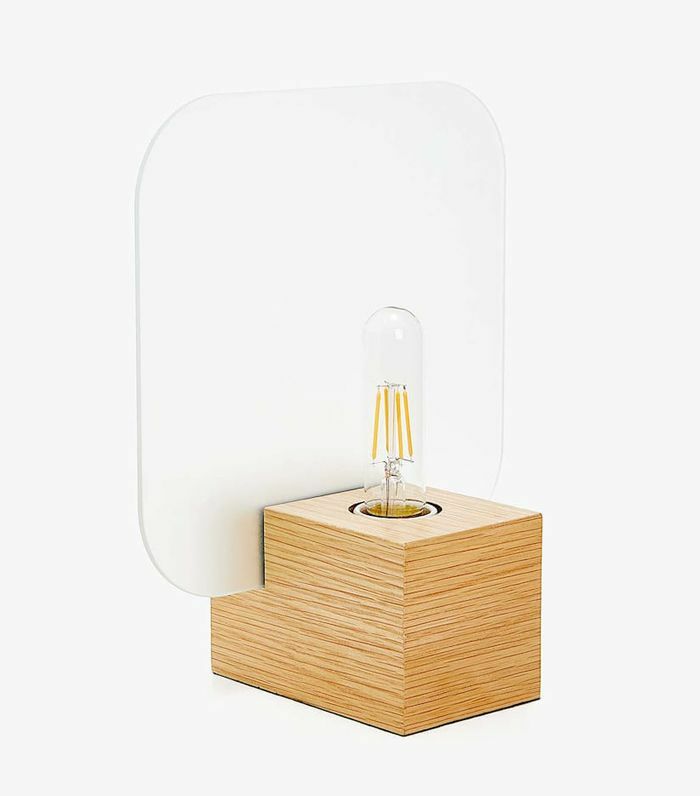 "I've been eyeing this modern lamp for ages and now that it's finally on sale, I'm adding it to my cart to give my nightstand a much-needed upgrade." Next up: surprise! 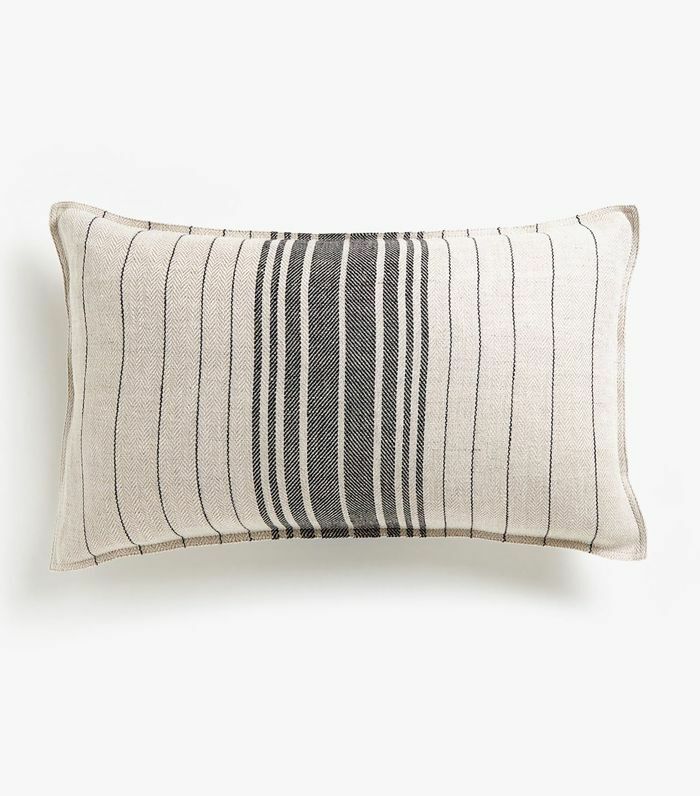 Zara Home just dropped a linen collection.